It is possible for the snowstorm to form during the summer season even though this condition is very rare. In 1816, the Northeast United States experienced the storms which happened during the summer season. It was very cold. One characteristic of snowstorm can be seen on the amount of the snow fall. It has high amount of snowfall which created problems for the school transport or even traffic transport. The thickness of five cm or 2 inches of snow is easy to keep the people busy. 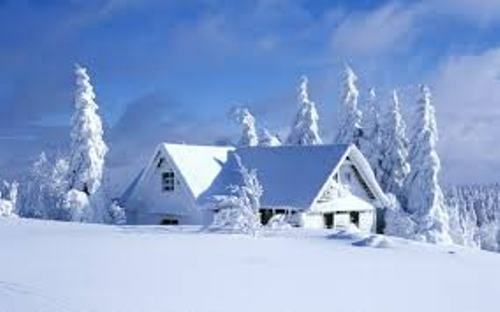 Get facts about snow here. The snowstorm can create big problem for all people. 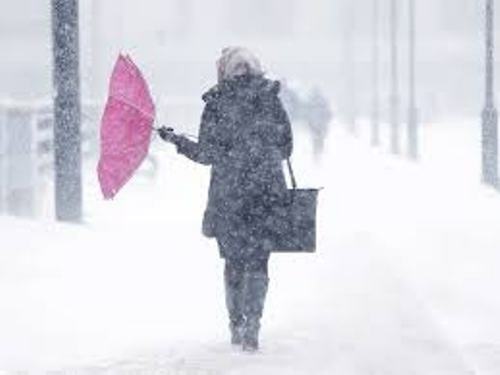 The heavy accumulating snowfall can create a big problem for the people who live in the areas where snowfall is not typical. The small snowfall which occurs in the typical areas where snowfall is very common is not a big problem because of the effective ice removal conducted by the municipalities. 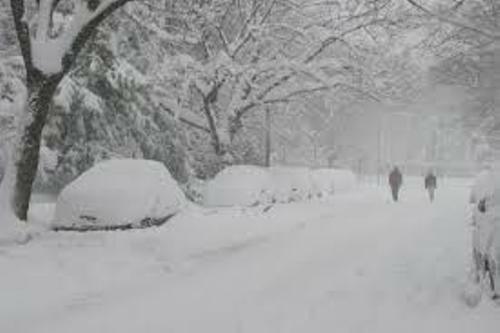 The snowfall usually is disruptive if it is more than 15 cm or 6 inches. Find out facts about natural disasters here. 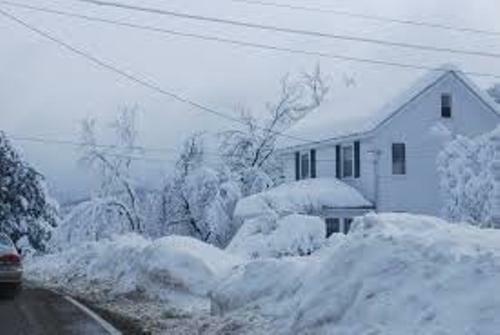 Blizzard is the massive snowstorm which can damage the building, objects or even trees. It can reach high speed. In 1888 until 1947, there were several massive snowstorms of blizzards occurred in United States. The snowfall which occurred in 1947 was unforgettable. The thickness was around 61 cm or 2 feet. It was not easy to melt the snow even though the temperature rose. The people should be careful with the large snowstorms for it can make the cars stuck. It is often followed by the loss of electricity. The ice storms are more dangerous than the snowstorms. The people who live in the mountainous areas should be careful with snowstorms for it can trigger avalanches or cornices. 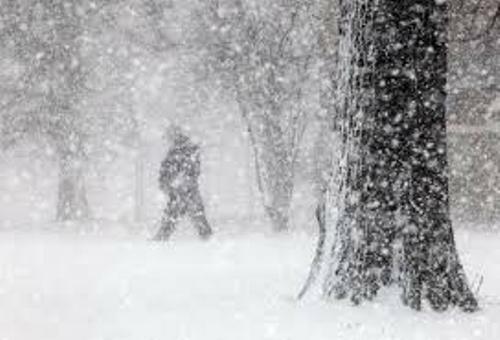 Even though snowstorm is less dangerous, it can lead into death when a person has hypothermia. The frostbite can create infection on the skin. What do you think on facts about snowstorm?